Bupleurum Longifolium plants are native to East Asia. Their leaves are long and narrow, and their roots are known for their medicinal benefits. Although only rarely used by Western herbalists, Bupleurum chinense root is considered an important herb in traditional Chinese medicine (TCM). 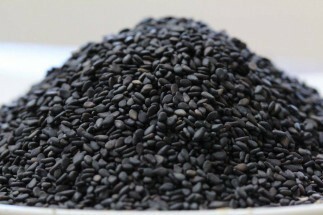 It is used as tonic for the liver and the circulatory system. 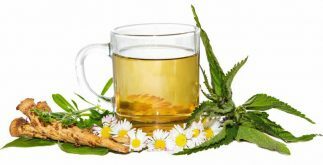 It is more often combined with other herbs such as ginger, peony, Panax ginseng, bitter orange peel, licorice root and scutellaria in a nutritious herbal tea instead of being used on its own. Bupleurum chinense is a plant of the Apiaceae family and the root is bitter in taste. 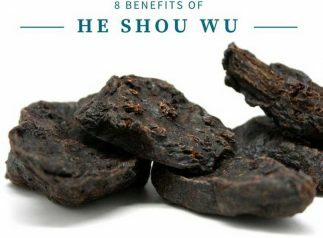 It is known as one of China’s “Harmony Herbs” and current scientific studies and clinical trials have found it to be antioxidant and anti-disease in nature. Alternative names include Bupleuri Exaltatum, Chinese Bupleurum, Multinerve Falcatum, Chai Hu, Chi Hu, Thoroughwax, Saiko, Hare’s Ear Root and Shrubby. Bupleurum root extract may treat hepatitis B and prevent hepatocellular carcinoma. It is considered as an adjuvant and liver-protecting agent that treats HIV infection. Bupleurum roots may also help cure fevers, common cold, cough, flu, headache, and tinnitus or the ringing in the ears. The herb helps in treating blood and liver disorders. 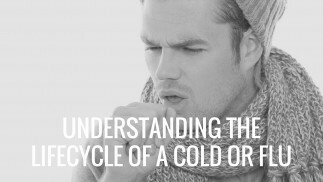 It stimulates the immune system, thus reducing the risk of illness. 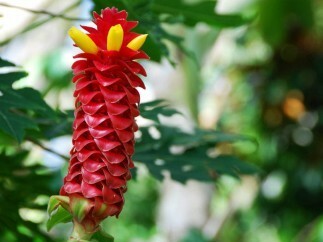 The root extract is also used in easing digestion problems such as constipation and diarrhea. Bupleurum extract has been helpful to women who suffer from PMS or premenstrual syndrome and dysmenorrhea. It can also be of help in treating anorexia. This Chinese herbal medicine may ease dizziness or vertigo brought about by Meniere’s disease. It may ease tension caused by an excessive exposure to poisonous drugs and toxic chemicals as well. Moreover, according to some studies, this herb may treat disease, epilepsy, rheumatism, malaria, high cholesterol, and asthma. 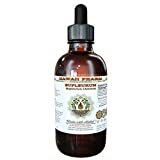 The primary use of Bupleurum root extract is to ease a tense, restricted liver, the symptoms of which include itching, headaches, irritability, and anger. It may also be associated with other health problems which include the painful symptoms of PMS, emotional issues, infertility, and heart conditions. 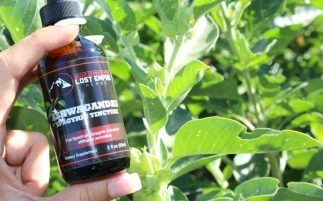 Expertly extracted Bupleurum (Bupleurum Chinense) ALCOHOL-FREE liquid extract! To purchase an Alcohol-based version of this extract please follow this link: http://www.amazon.com/gp/product/B00KLGWOUM/ (Copy and Paste the Link into a Browser Address Bar). Bupleurum Glycerite contains ONLY natural ingredients! Alcohol Free! Gluten Free! Non-GMO! High Quality Bupleurum NON-Alcohol liquid extract - we use classic conventional methods of extraction! 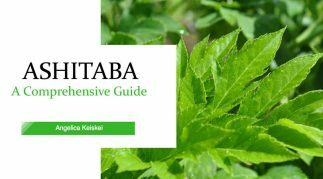 We meticulously produce our extracts according to precise standards where each herb is extracted according to the distinct characteristic of each plant! Bupleurum is the most widely used herbal detoxifier in Chinese herbalism. Supporting bupleurum's antioxidant powers is milk thistle seed extract (yielding 80 mg silymarin), one of the most well researched herbal substances in Germany. Wild yam supports the liver's cleansing powers, alleviating some of the stress to this vital organ. In addition, Bupleurum root stimulates the cells in the immune system, enabling them to work more efficiently. 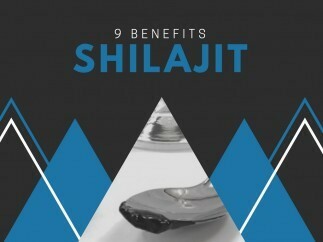 It also provides a cooling or anti-inflammatory effect on the body. Another study looked at it’s anti-melanoma properties in treating skin disease. When you touch a bupleurum root, you will feel its cooling action for at least an hour. This effect will relieve you of your stress, cleanse your liver, ease your anger and irritation, and remove any blockage to the energy flow of your body. You may purchase Bupleurum root, tea, tincture and extract powder in Chinese pharmacies. They are usually in saikosaponin extract form. Truly, this root is what you need if you’re looking for an herbal remedy with near instantaneous cooling effects. Please enjoy this video about the health benefits and side effects of Bupleurum herb tea. We’re currently doing research on its use in weight loss supplements and will be posting reviews soon. I’ve found that what some diagnose as tinnitus is actually It might be congestion in the Eustachian Tube. Make a small bottle of camphorated olive oil and put a drop or two in the ear at bedtime and massage it in. My wife and I tried this and after some time(mine was three months) a load of ear wax came out and the problem diminished. The easy was to make camphorated olive oil is to fill a small amber bottle 1/4 or slightly more with camphor crystals and then fill the bottle with olive oil. It will take several days depending on temperature, but the camphor will be absorbed by the olive oil. Use only olive oil. Humco also sells this as camphorated sweet oil.